Antioch CDJR presents the 2018 RAM BIG Finish 2017 by Kenosha WI. Finish 2017 BIG! Contact Antioch Chrysler Dodge Jeep RAM by Kenosha, Wisconsin for more information about this amazing opportunity to save BIG on a RAM truck for you to ride into the New Year on a high note! Treat yourself to a major deal on one of the amazing models included in this opportunity before the New Year. Why wait? 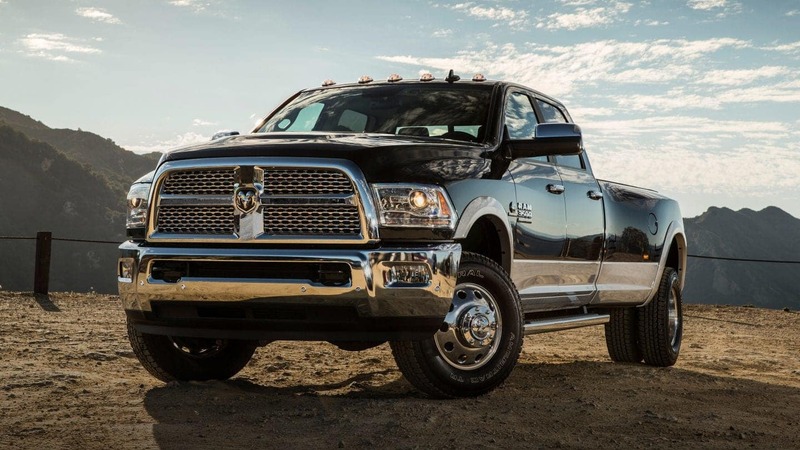 Request more information on the 2018 RAM BIG Finish 2017 by Kenosha WI.